Mohammed was a patient of Chetan. He had done implant and orthodontic work for his patient and improved the overall dental condition. 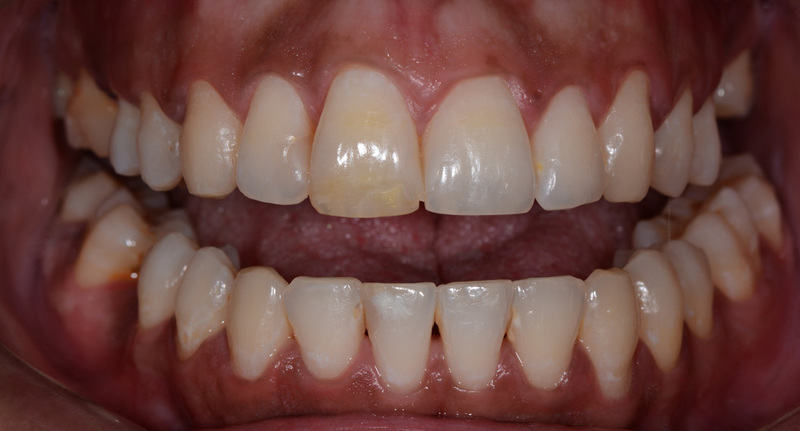 However, the patient wanted “a perfect smile”. All options were discussed including teeth whitening only, no treatment, or porcelain veneers. This was an interesting case in that the teeth were very well positioned, and the patient had high expectations. Using the Galip Gurel technique, the upper ten teeth were prepared for porcelain veneers and overlays as required. 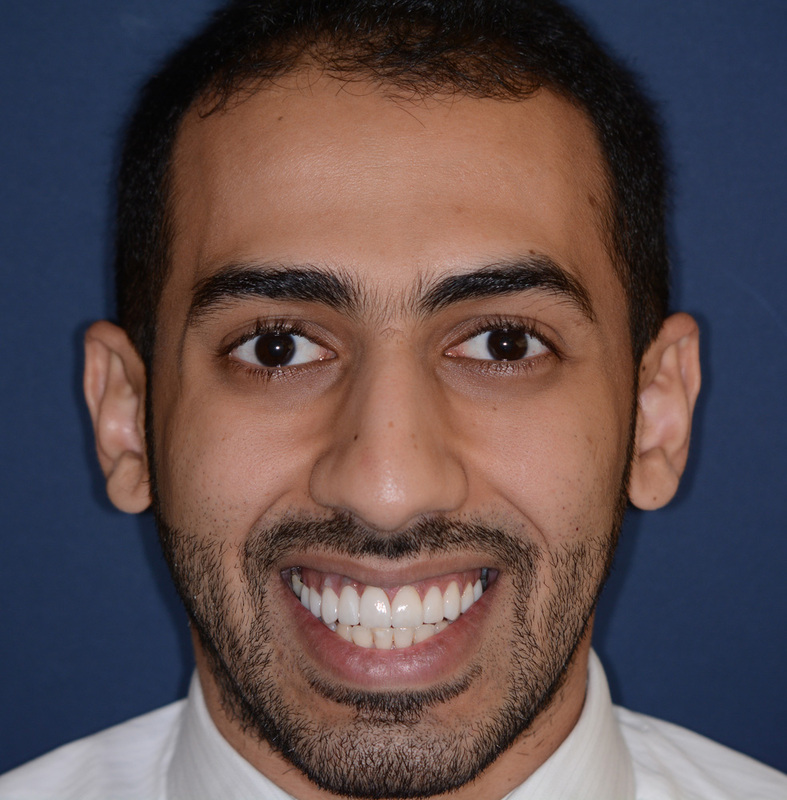 Mohammed had a small amount of interproximal decay on almost all of his upper anterior teeth. 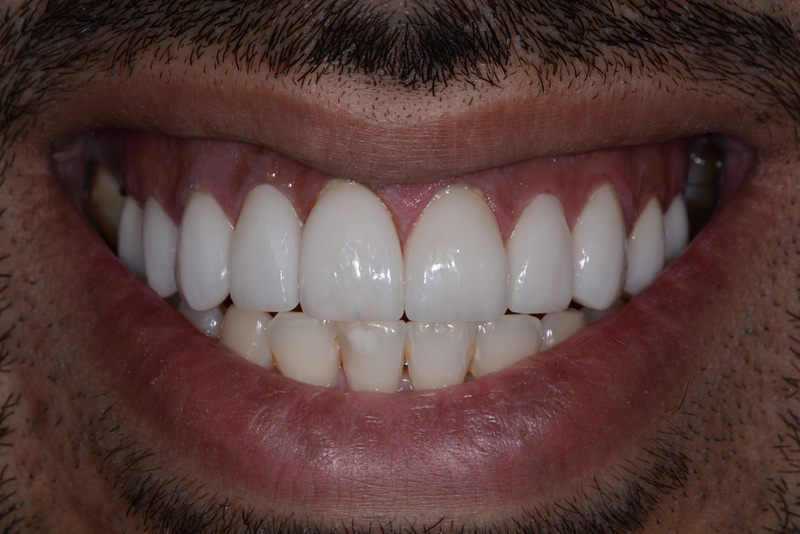 The treatment that was provided not only improved the appearance of his smile, but also restored the health of his teeth. 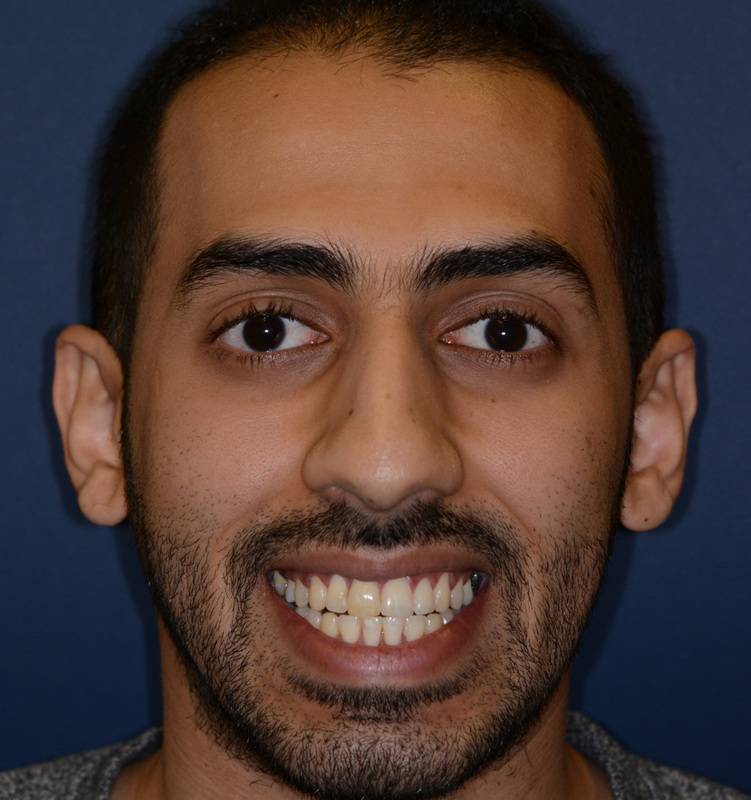 Emax porcelain restorations were fitted and Mohammed was a proud owner of a fantastic new, whiter smile. His intention was to consider lower porcelain veneers with Chetan in due course. I emphasized to Mohammed about his diet and the need to avoid a frequent intake of sugar, as well as excellent oral hygiene and use of a fluoride mouthwash on a daily basis. Chetan really enjoyed the course and did a great job delivering an ideal result.